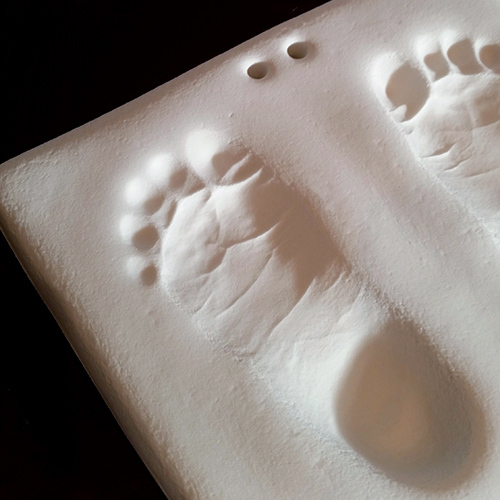 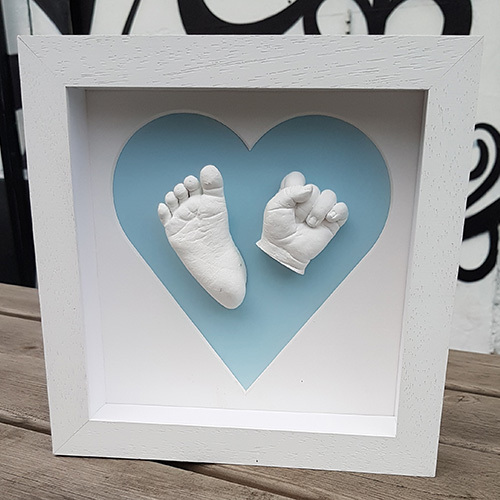 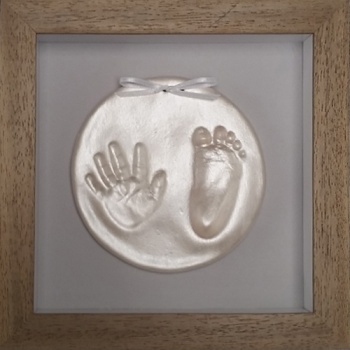 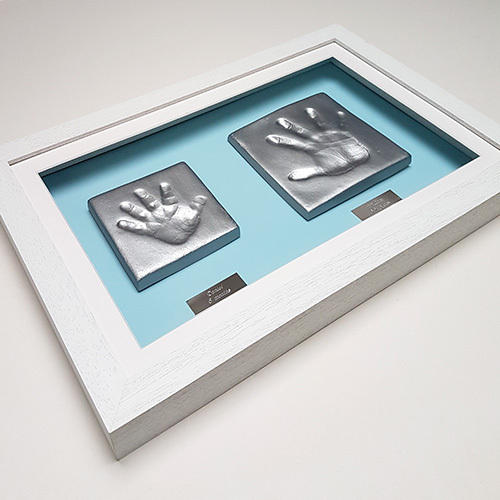 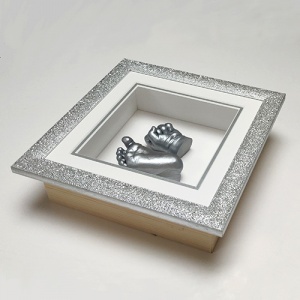 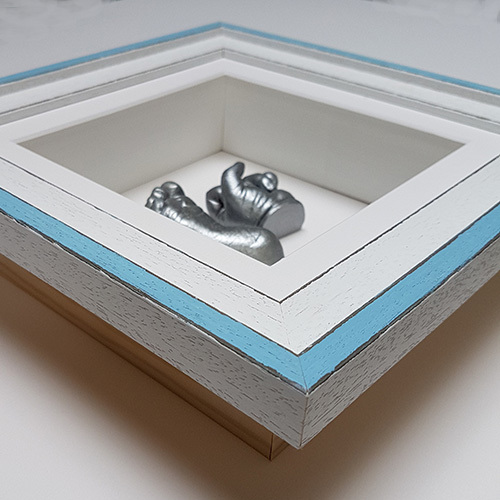 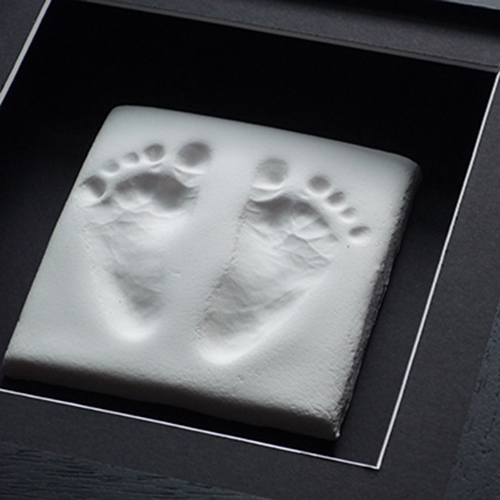 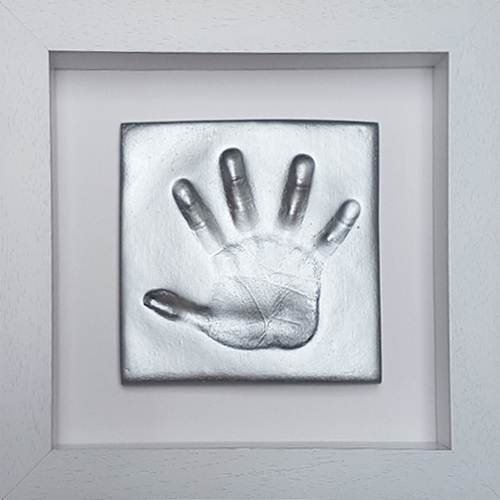 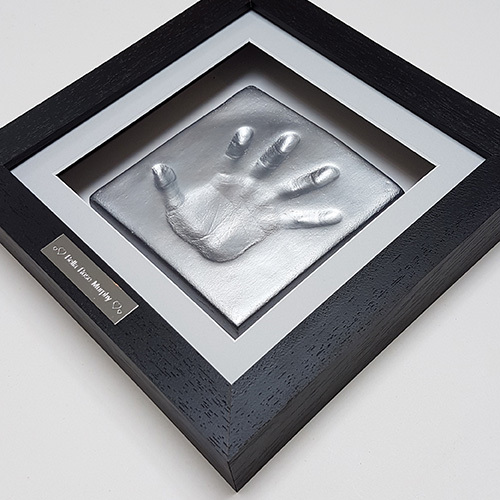 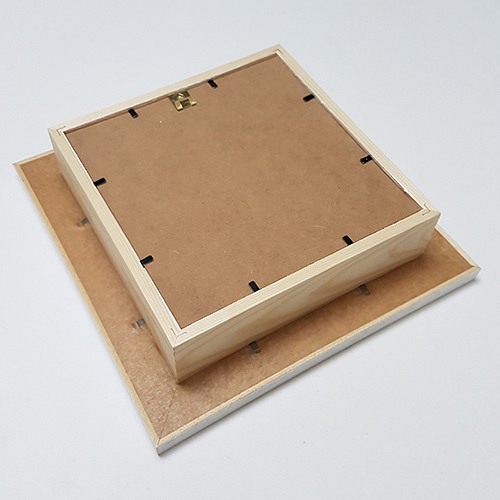 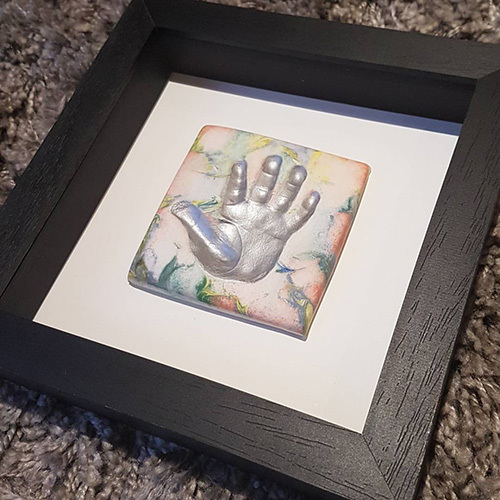 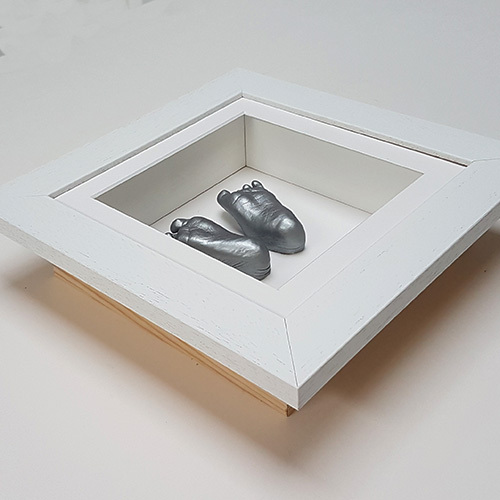 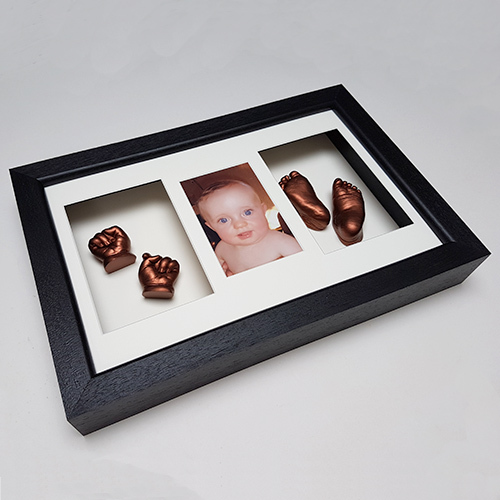 Includes 2 clay impressions of a newborn in a Contemporary 8x8" Square frame. 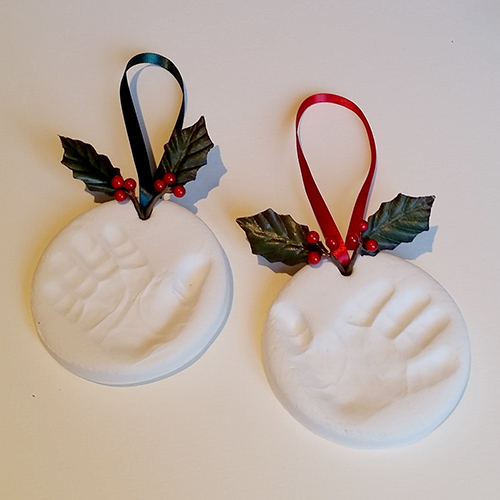 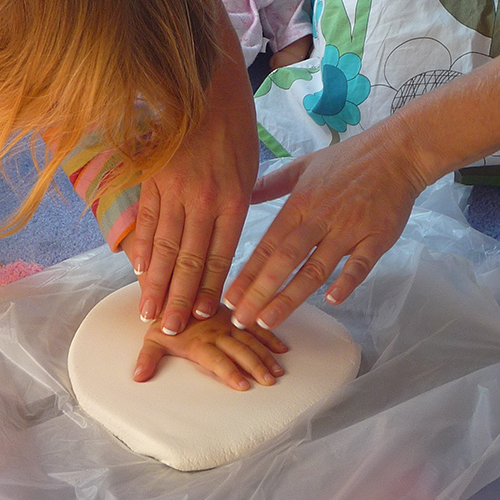 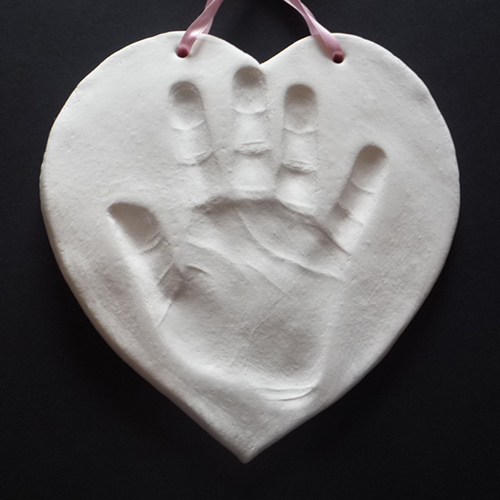 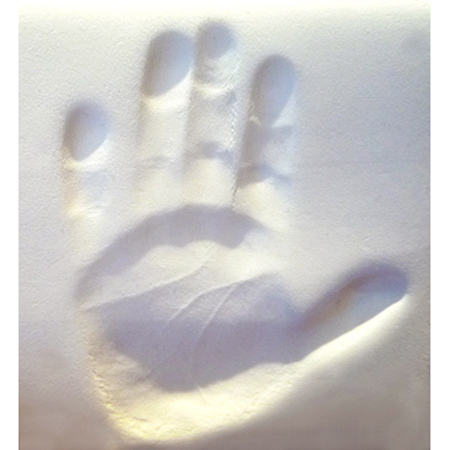 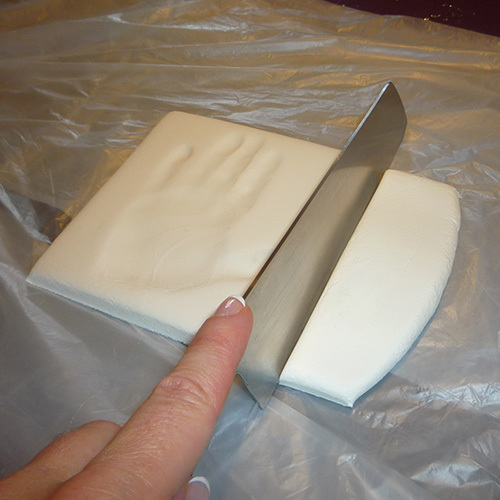 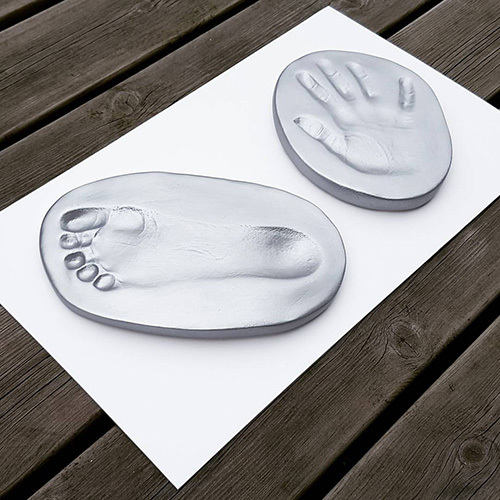 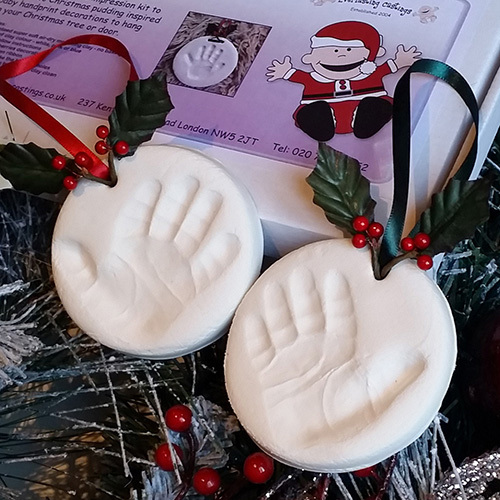 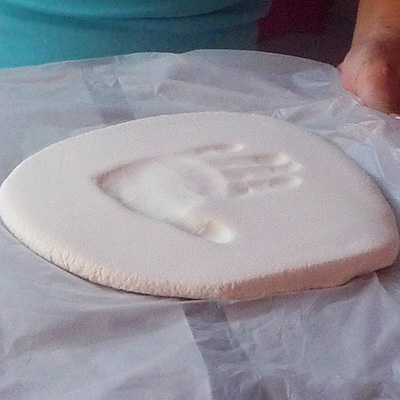 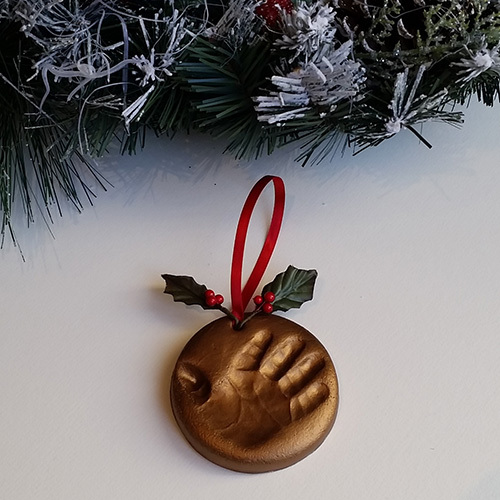 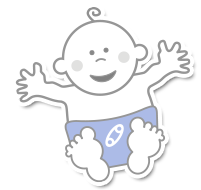 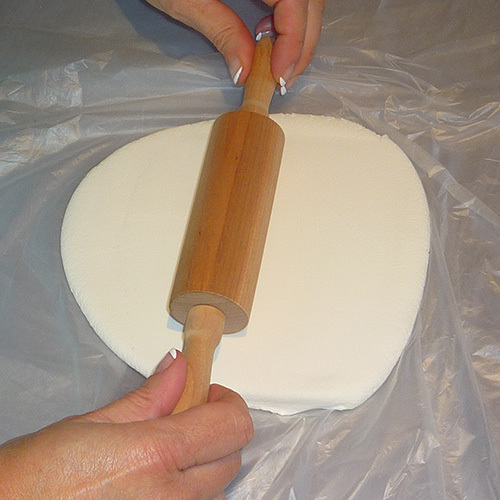 At your appointment, impressions are taken of your baby's hands/feet using a soft clay. 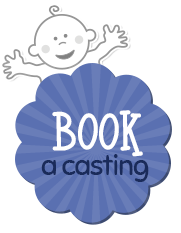 After your appointment, the impressions are left to dry out thoroughly for at least 2-3 weeks. 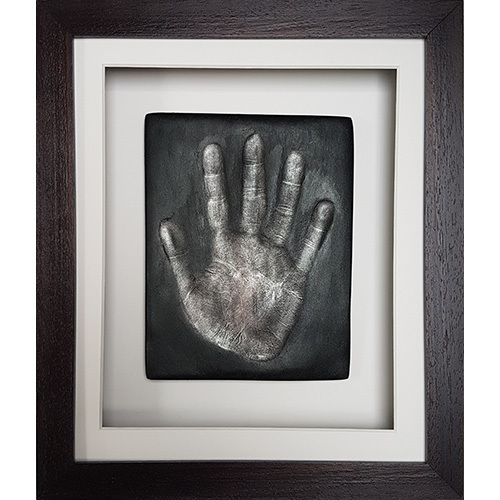 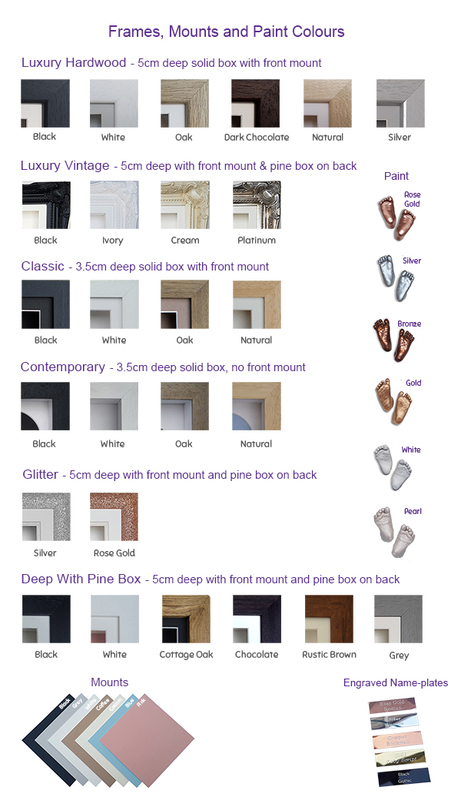 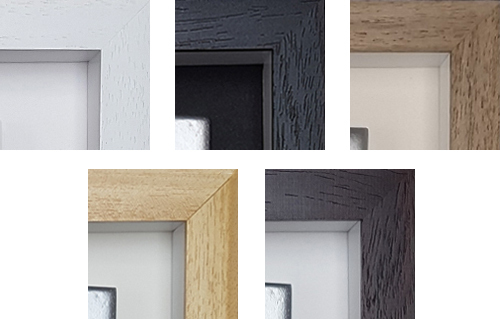 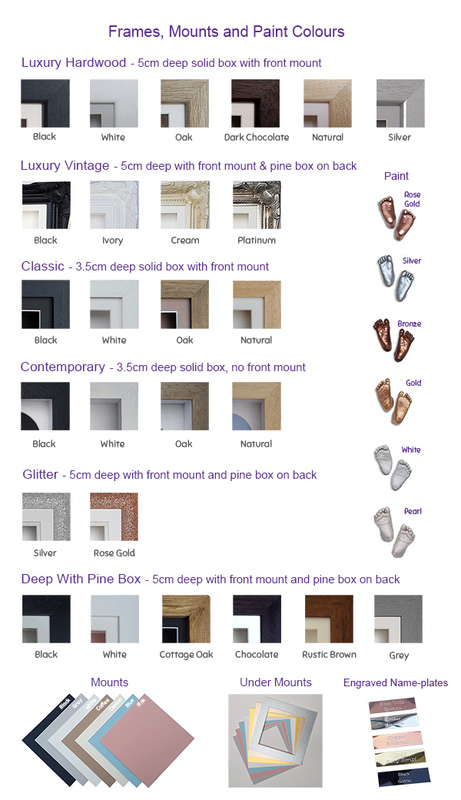 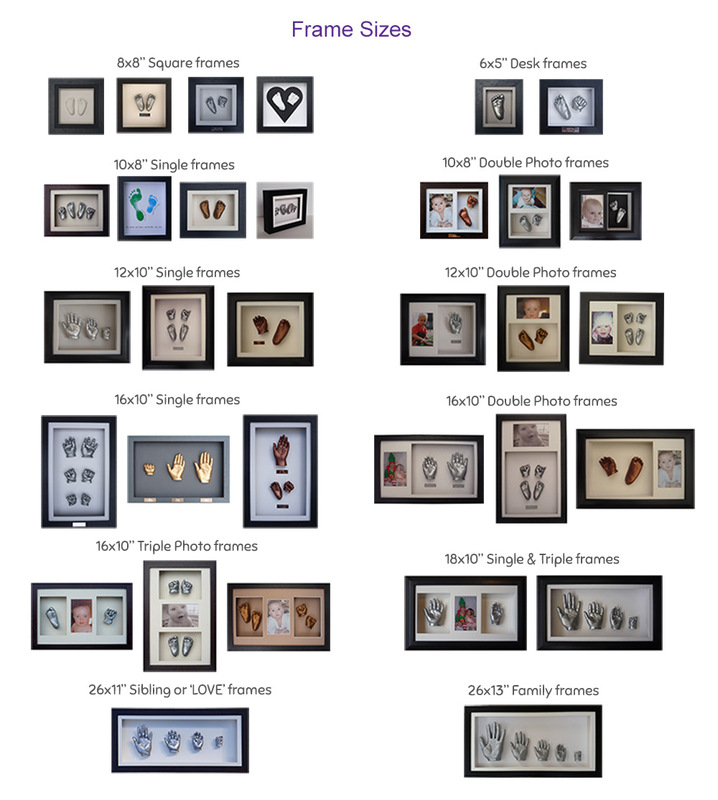 They are then painted in classic or pearl white or metallic silver, rose gold, bronze or gold paint before being framed. 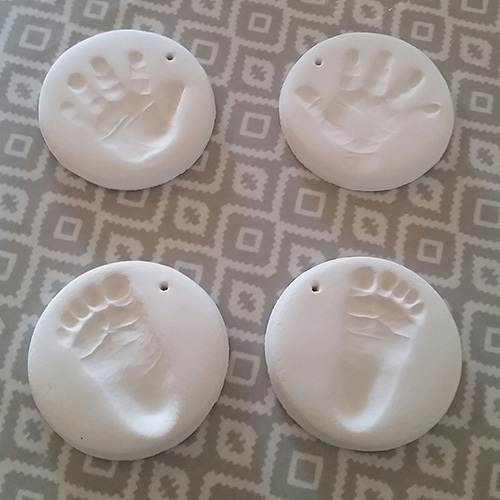 How many clay impressions do I want? 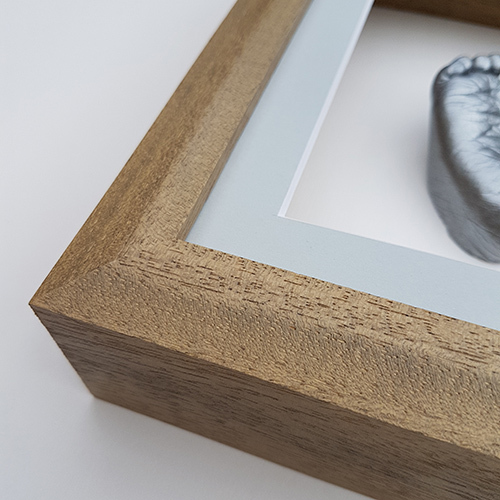 What colour should the impressions be?